According to the Russian registry of carbon units, 110 project applications were taking part in the competition, totaling emissions reductions over 215 million tons of CO2 by 2012. The list of the adopted JI projects approved by the Order of the Ministry of Economic Development 25.03.12. Projects related to oil extraction and associated gas utilization made the largest number (a quarter of the total). Seventeen projects of 21 such project applications found support. The energy sector and energy efficiency projects numbered 20 applications, but only 11 of them were able to reach the finals, accounting for 16 % of the approved projects. The competition was hard for projects on renewable energy and biofuels: out of 17 applications, only 9 projects were approved. However, this category of projects made a solid part of the reduction units sold, more than 20 % of the total. In all, the Russian carbon market released into circulation more than 36 million tons of CO2, and about 34 million tons have been already sold. The most significant was the contribution of projects to reduce industrial emissions of "other" greenhouse gases: 32 % (more than 56 million tons). The detailed review of the all Russian JI project is made by M. Yulkin, the leader of the Climate workgroup of Russia Union of Industrialists and Entrepreneurs. The first ever in Russia deal with the use of emissions reductions trading of carbon dioxide under the Kyoto Protocol actually was concluded on December 20, 2010. 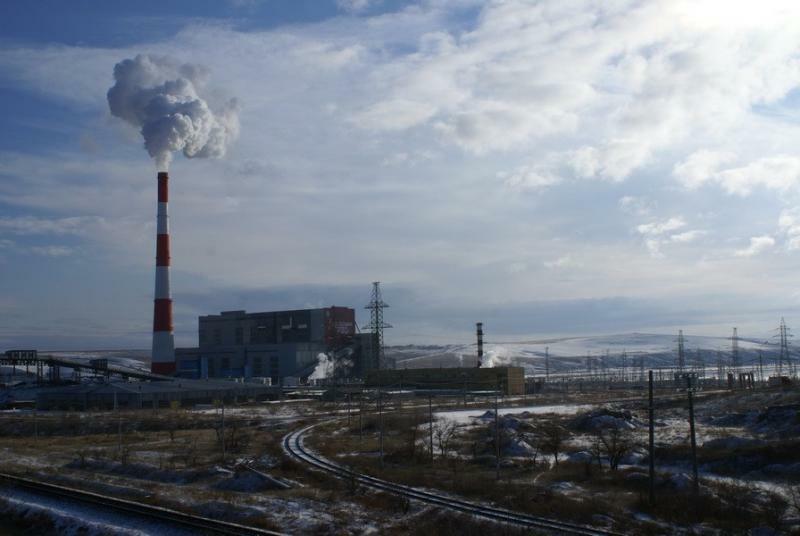 4.2 million tons of emission reduction units were transferred from Russia. ERUs have been written off from the account of Sberbank, the operator of "carbon credits." All its accounts keep 30 million tons of ERUs transferred to it from the state quota of Russia of 16.6 billion tons. Meanwhile, the global quotas market is being actively developed. Its turnover is predicted to grow up to $ 3 trillion by 2020. Some time ago, this market was such a stir that about 250,000 quotas for greenhouse gas emissions costing 3 million euros were stolen and resold in February 2010 in Germany and the Czech Republic via Internet. In Russia, such a development is in the far future. However, representatives of the Russian Ministry of Economic Development say, that even an average price of 10 euros would bring about three billion euros of investments in the Russian budget. However, the Russian realities show that the state has not found serious reasons for development of this segment of the foreign market. There are no other reasons explaining the refusal of Russia to the second commitment period of the Kyoto Protocol. There is no sense in introduction of internal trading schemes in Russia. This would be reasonable only if Russia sets more stringent emission reduction commitments for the next period than it is today. Other conditions, like establishment of international trade "ceilings" on the emissions by companies and industries, can also force Russia to take more drastic measures to reduce emissions of greenhouse gases. Only then the Kyoto projects in Russia will have real prospects. Currently, their future after 2012 is uncertain.